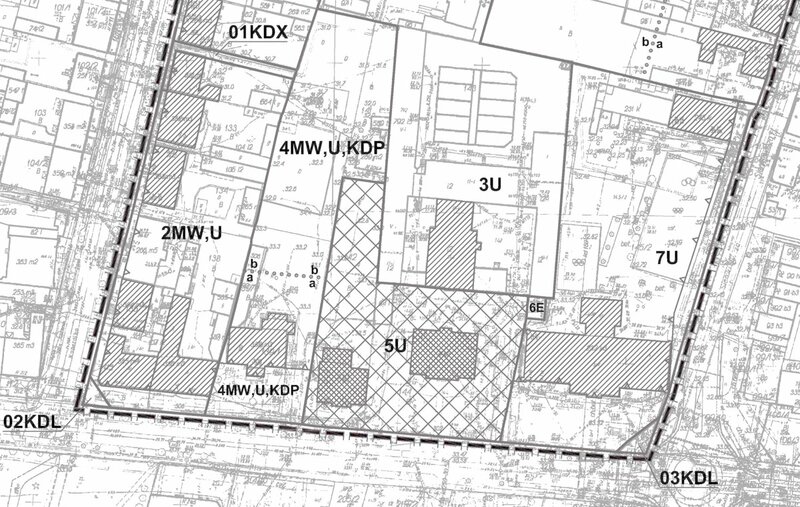 This zoning master plan was in downtown Wejherowo, Poland. We provided regulations for further development of the urban quarter, with consideration to existing situation, including environmental and historical constraints. The city also planned to develop a multistory public car park, for which we provided four different options.